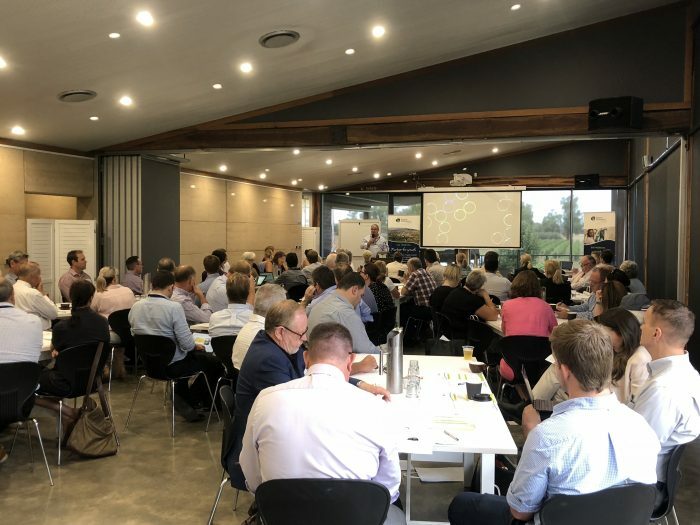 On the 31st of January 2019, RDA Orana hosted the Inaugural Inland Growth Summit. 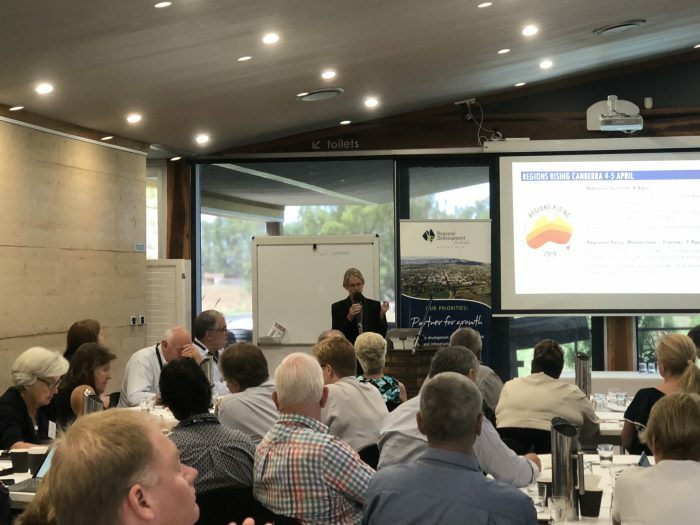 The aim was to spotlight the real need for regional policy and plan to support growth centres within Inland Australia, the desperate need for population growth to service projects and support sustainable and ongoing economic growth. Federal Member for Parkes and Assistant Minister for Trade, Tourism and Investments the Hon. 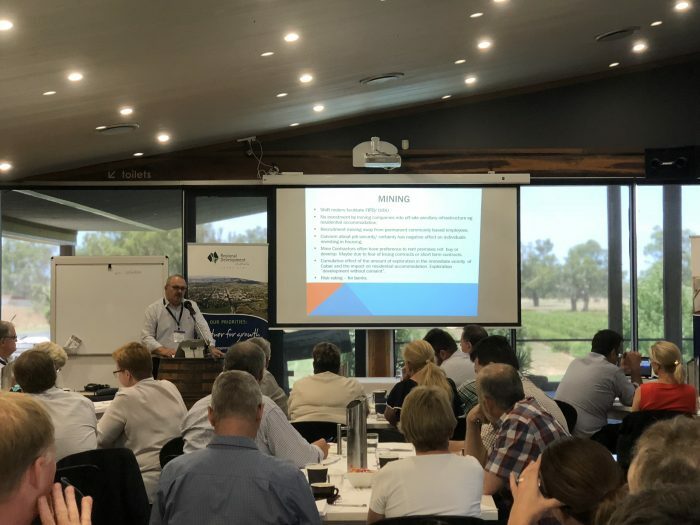 Mark Coulton opened the day touching on the importance of education, health services, workforce preparedness, liveability and connectivity for a strong future for inland Australia. He emphasised the enormous possibilities and opportunities for regional communities with the construction and completion of Inland Rail, calling it the ‘backbone’ of regional NSW with 16,000 jobs being created at the peak of construction. Dr Measham’s recommendations for the future included the need to tailor policies and investments to regional conditions and advantage, planning helping regions move towards their preferred future, investing in connectivity and infrastructure, the need to support inclusion and liveability, and strong potential through collaboration. Liz Ritchie Co-CEO of The Regional Australia Institute (RAI) (the RAI is a think tank devoted to issues concerning regional Australia), Liz discussed the research that the RAI have been undertaking around population growth for regional Australia including investigating liveability of medium cities (population over 50,000), measures that create the right kind of conditions for population growth and promoting regional living for social and economic prosperity. Liz’s recommendation was regional migration and developing place-based strategies. 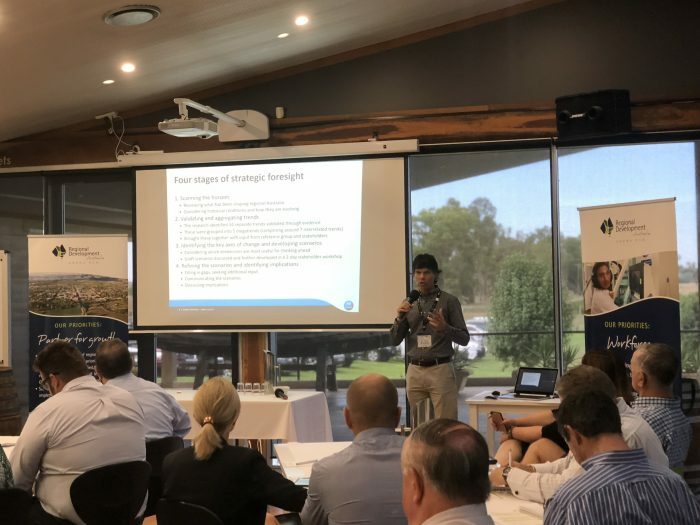 Fiona Nash Strategic Advisor for Regional Development at Charles Sturt University was the third and final speaker for the first session outlook and growth targets. Fiona suggested that everyday city people wake up they should thank regional people for their lifestyle, stating that regional Australia clothe the cities, feed the cities and power the cities. Fiona discussed the incredibly positive future for the regions, but emphasised the importance of changing the narrative in the cities, with 75% of Sydney media displaying negative stories about the regions, and 85% in Melbourne. Fiona emphasised the importance of young people returning to the regions and how we keep those that leave connected so they will eventually want to return. She recommended that a one size fits all policy will not work across NSW, decision makers putting policies in place, need to make sure it is flexible and understand the communities that they’re making the decisions for. Roger Fletcher of Fletcher International Exports was the first speaker of the second session on impediments to growth. Roger discussed the importance of connectivity and communications. In his eyes the world starts right here in Dubbo with improvement in communications including digitisation and video conferencing, as well as improvements in air, road and rail transport. Peter Vlatko General Manager of Cobar Shire Council discussed impediments to growth faced by the smaller remote communities. Stating without employment there is no family, without family there is no community, without community there is no town, without town there is no people, and without people there is no investment. Peter covered impediments including access to health services, education, isolation, lack of suitable housing, increased local government regulation rather than the states decreasing capacity to deal with it, and access to water, electricity, transport and telecommunication networks. Peter also recommended that government policy should be about individual communities not a blanket policy for regional Australia. Jillian Kilby Founding Director and CEO of the Infrastructure Collaborative was the final speaker for impediments to growth, highlighting politics, people and planning as the main impediments to growth and good planning models. In politics for good planning, best practice and a focus on long-term planning beyond the political cycle is imperative. While also having the right people at the table, taking advantage of pre-election opportunities, exceptional circumstances and being shovel ready and positioning yourself ahead of the target funding were the main points in her presentation. 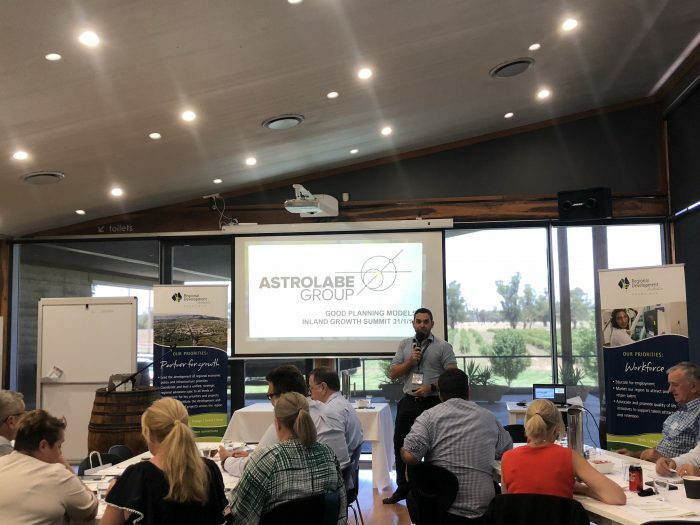 Michael Comninos founding Director of the Astrolabe Group was the first speaker of the third session, Good Planning Models. Michael focused on changing how we plan, creating a plan that collaborates to complete, that is a shared vision including clarity on what success looks like, moving from planning the management of impact to creating coalitions that pursue positive change and working together to deliver outcomes in a place (the importance of governance, investment and reform) and amplifying the opportunities presented by natural assets, institutions and investments. Michael’s recommendations included developing partnerships to prosper involving governance a framework to make decisions to include government, industry and the community, validation of issues and opportunities a shared vision and focus, and finally a prospectus to attract people and investment- an entity that delivers, a single story that creates momentum and leads to growth. Susan Benedyka Chair of RDA Hume covered good regional strategic planning from a practitioner’s view. 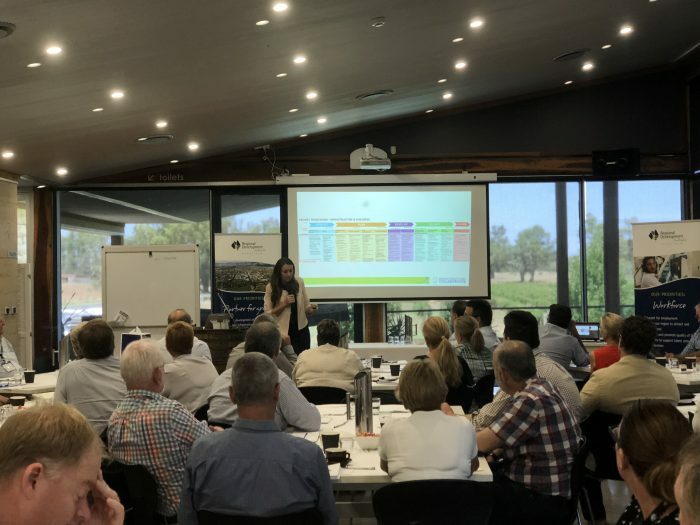 As the Hume area is one of the only inland areas that have recorded significant growth in the last 5 years (17.3% between 2010 and 2017) Susan firstly highlighting one of the most fundamental elements to any connected regional development effort is a strategy. That is knowing what you want to achieve and how to achieve it, but the foundations have to be right, simplistic, each step should open another, really focused and specific on that region, like expedition mountaineering. Susan recommended regional strategic planning can then be used to set priorities, allocate resources and ensure consistency among stakeholders. Aleem Ali from Welcoming Cities presentation was based around welcoming and settling migrants in regional areas. Aleem stated it is not as simple as regulating sending migrants to regional areas to decrease pressure off the city and increase population growth in regional areas. It is about attraction and attention, success factors, locally driven coordination, a culture of welcome, employment, affordable housing, transport, and culturally appropriate services, establishing ethnic communications and multicultural organisations. That is communities where everyone can belong and participate in social, cultural, economic and civil life. Aleem recommended that Local Councils act as a neutral and trusted broker between employers, developers, community organisations, education providers, employment services providers and local residents. 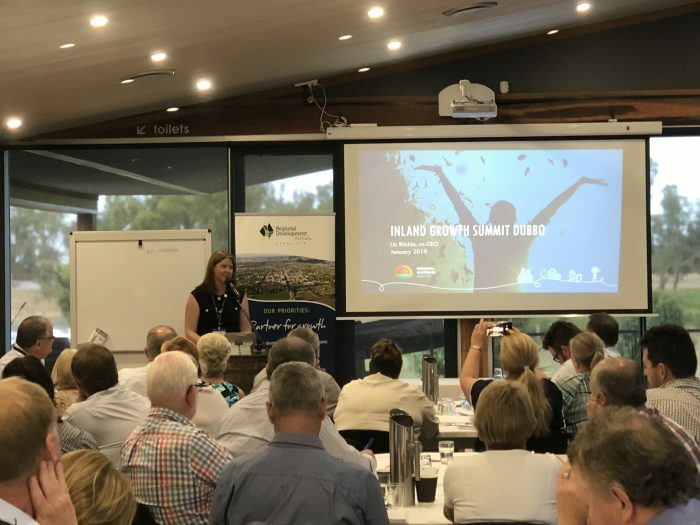 Megan Dixon Director of RDA Orana was the last speaker of the day highlighting the work of RDA Orana including the 2018 Bracing for Change report available HERE and the Orana region Designated Area Migration Agreement (DAMA) submission. 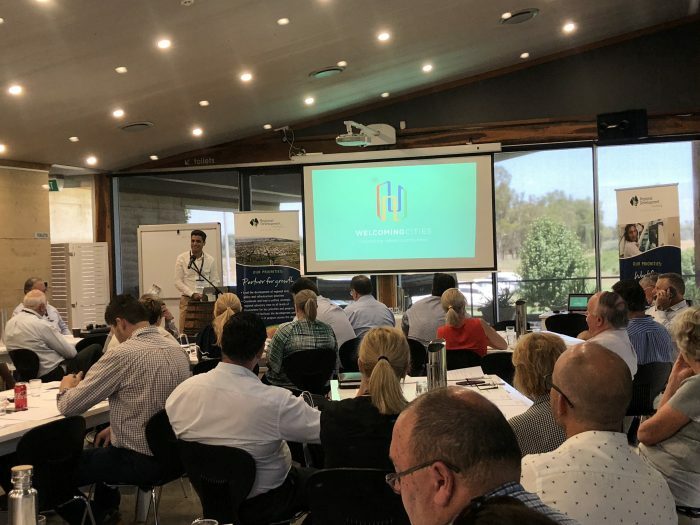 Megan recognised that the needs of the Orana region could be replicated to any other Inland region and that the best planning comes from banding together under a common vision. 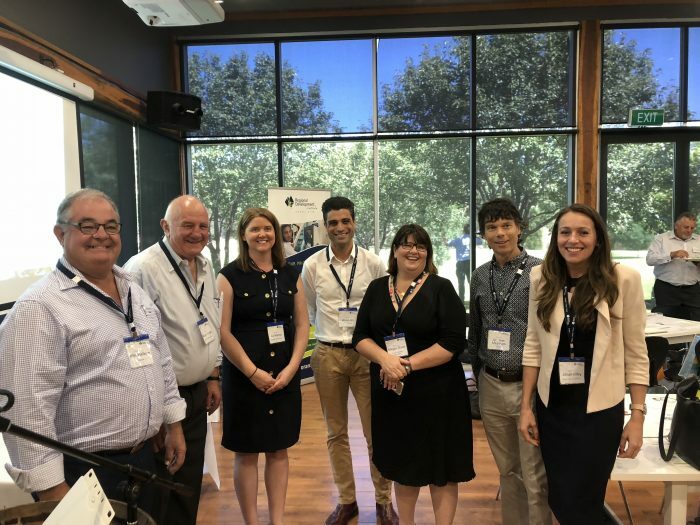 The final session of the day was a workshop hosted by RDA Orana Director Megan Dixon and Michael Comninos. 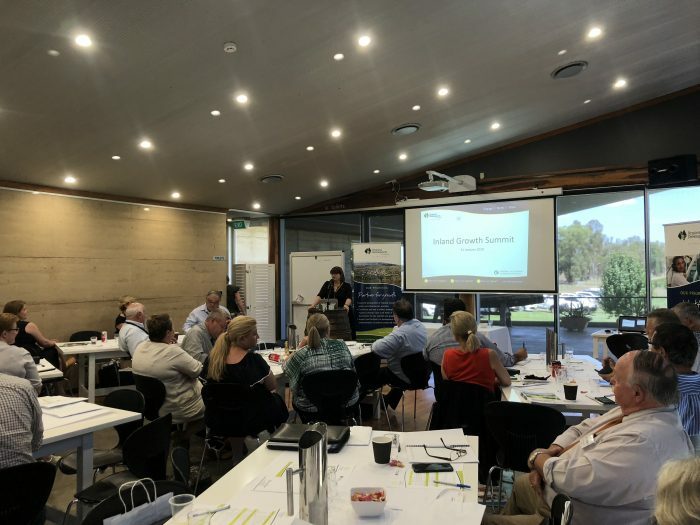 The workshop consisted over each table brain storming priorities for inland Australia moving forward. 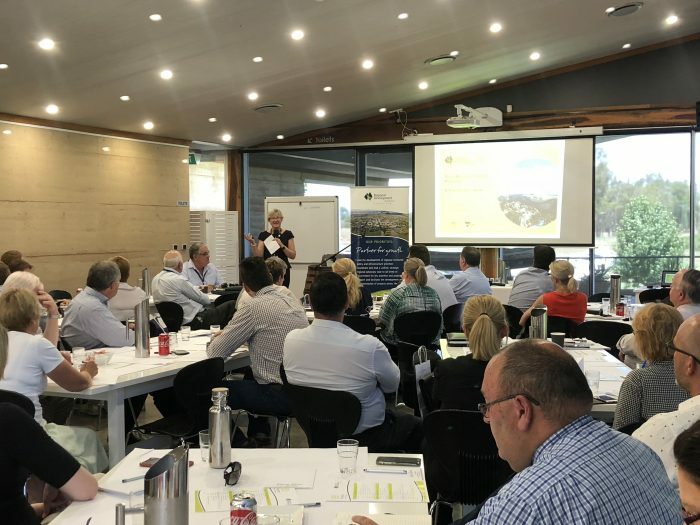 Common themes that came out of the day included changing the perception of what regional Australia has to offer, liveability, the importance of migration for inland areas, guide on policy, connectivity, leadership, partnerships and champions in our communities, finance available and what cooperation can do. The next step will be to create a regional alliance, to place inland Australia at the forefront of decision making.